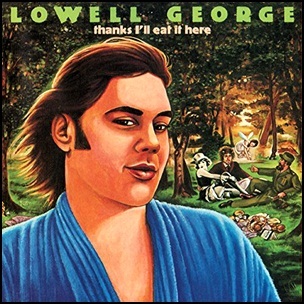 On March 2, 1979, “Warner Bros” label released “Thanks I’ll Eat It Here”, the only Lowell George solo album. It was recorded in 1078, at “Sunset Sound” in Los Angeles, and was produced by Lowell George. The cover art, painted by Neon Park, is a version of Édouard Manet’s painting “Le déjeuner sur l’herbe” with Marlene Dietrich, Fidel Castro and Bob Dylan as the diners. 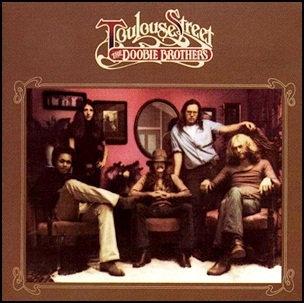 On July 1, 1972, “Warner Bros” label released “Toulouse Street”, the second Doobie Brothers studio album. It was recorded in 1972, at “Warner Bros. Studios” in Hollywood, “Wally Heider Studios” in San Francisco, and was produced by Ted Templeman. 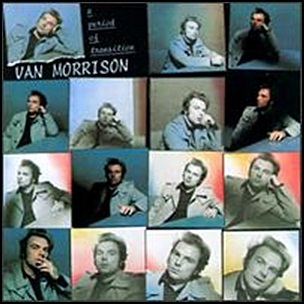 In April 1977, “Warner Bros” label released “A Period of Transition”, the ninth Van Morrison studio album. It was recorded 1976 – 1977, and was produced by Van Morrison and Dr.John. The album cover photographs were by Ken Mcgowan. All tracks by Van Morrison except where noted. 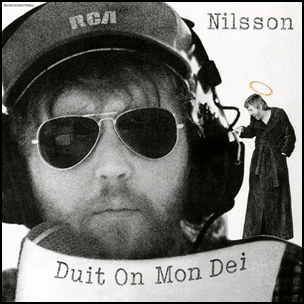 In March 1975, “RCA Victor” label released “Duit on Mon Dei”, the eleventh Harry Nilsson album. It was recorded 1974-1975, at “RCA’s Music Center of the World” in Hollywood, and was produced by Harry Nilson. 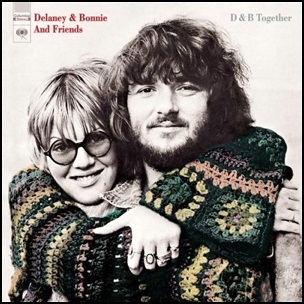 In March 1972, “Columbia” label released “D&B Together”, the sixth Delaney & Bonnie and Friends album. It was recorded 1969-1971, and was produced by Delaney Bramlett. 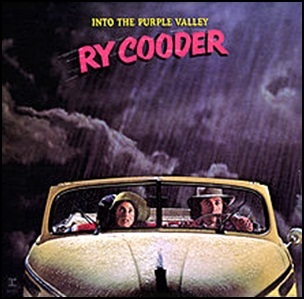 In January 1972, “Reprise” label released “Into the Purple Valley”, the second Ry Cooder studio album. It was recorded in 1971, and was produced by Jim Dickinson, Van Dyke Parks and Lenny Waronker. “Rolling Stone” magazine ranked the album cover at number 12 on its list of the “100 Greatest Album Covers”.